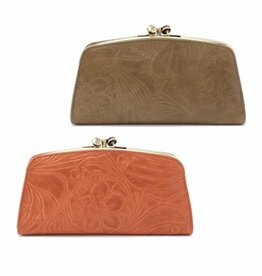 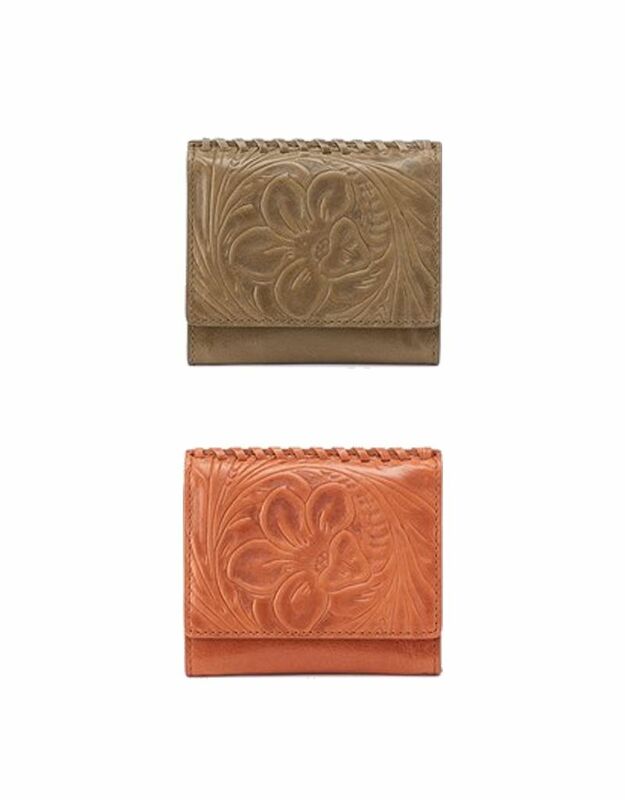 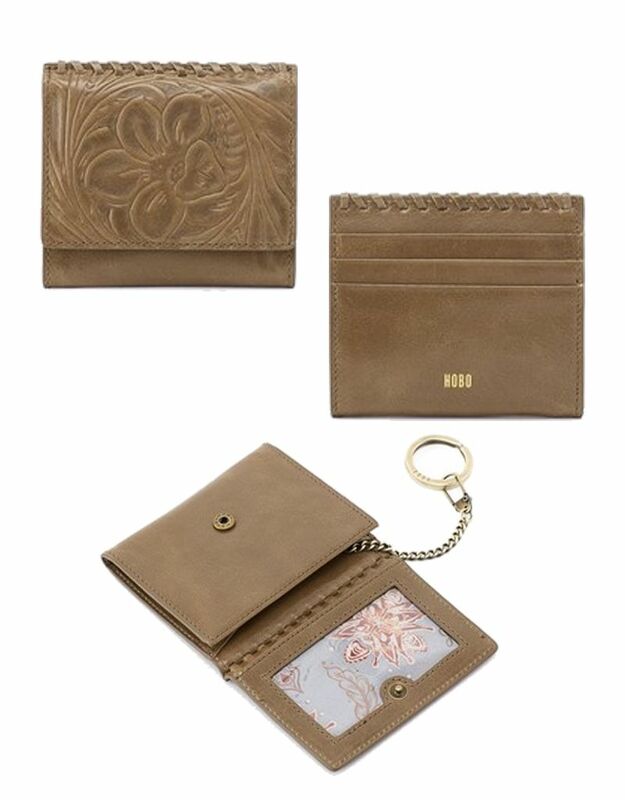 Artisan-inspired in our beautiful embossed vintage hide with whipstitch detailing, the Stich is a boho-tinged dream of a credit card case. 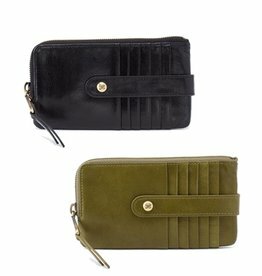 Designed to be your mini-wallet and perfectly suited for smaller bags, the Flash credit card holder is ideal for minimalists. 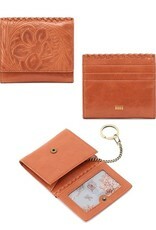 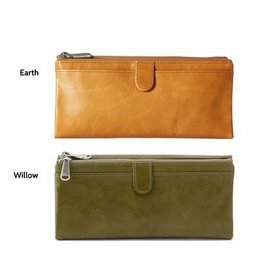 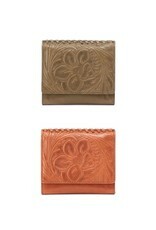 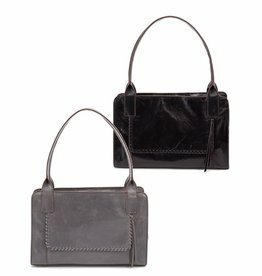 Made for the travelers, the Hobo Roam doubles as your wallet and grab & go clutch. 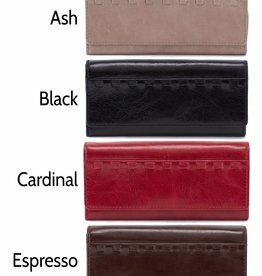 Designed to be your everyday wallet, the Taylor is made to keep your cards, cash, ID, receipts, and coins organized in a flawlessly convenient kind of way.